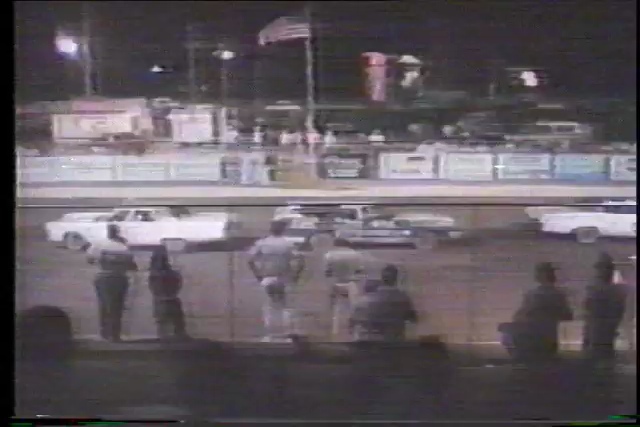 TheClipStash.com - Fatal Demolition Derby Fire! Dramatic video shows a deadly fire breaking out in a derby car after its fuel line is ruptured! Track personnel were unable to quickly put out the flames being pushed back by the raging inferno.